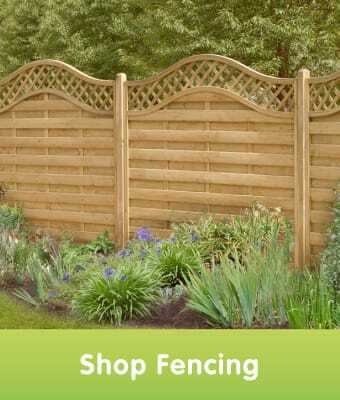 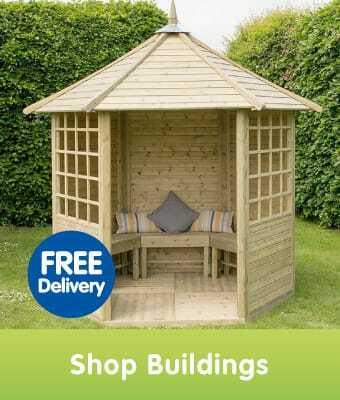 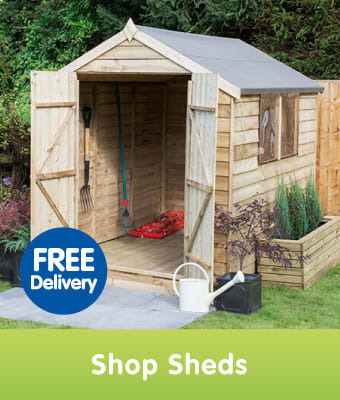 With summer on the horizon, you can browse our extensive range of high quality garden sheds, garden fencing, garden storage and decking. 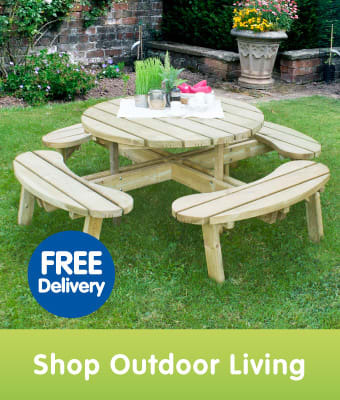 We also stock unique garden furniture sets that go hand-in-hand with our selection of luxury garden buildings, so you can stay relaxed even if the weather doesn't hold up! 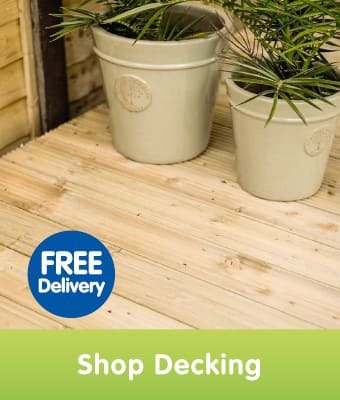 Choose a delivery time that suits you and get free delivery on selected products. 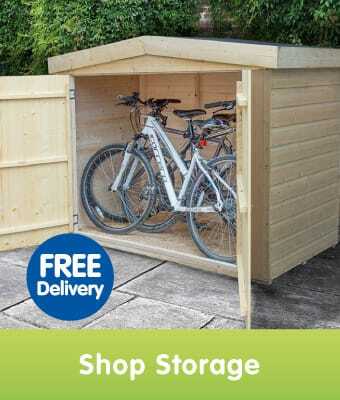 We even offer an installation service if DIY isn't your thing!